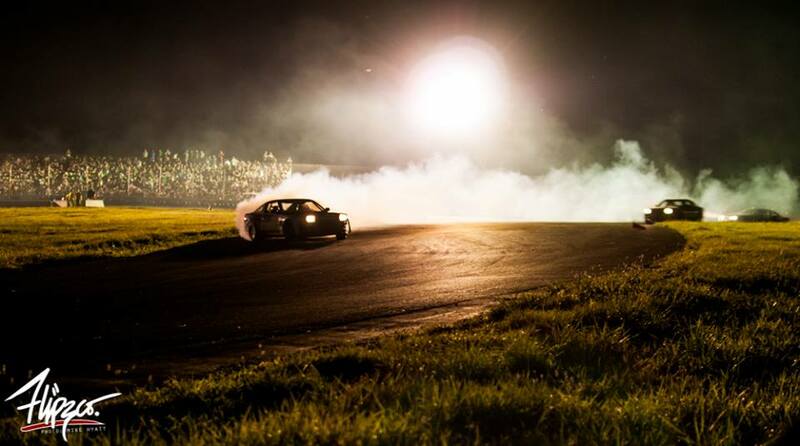 The second Friday Night Drift Party is at E-town on July 26th. Its $75 to drive. Register using the PayPal button below. Registration ends 7/25/13 at midnight. Next Post Party, E-town, Friday, Be there!